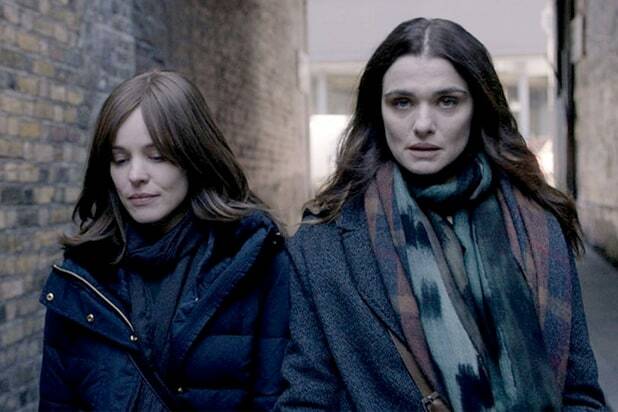 Bleecker Street it has secured U.S. distribution rights to Argentinean-born Chilean director Sebastián Lelio’s English-language debut “Disobedience,” the company announced Wednesday. The film, which premiered this month at the Toronto International Film Festival, stars Rachel Weisz, Rachel McAdams and Alessandro Nivola. Lelio and Rebecca Lenkiewicz’s screenplay, adapted from Naomi Alderman’s book, follows a woman as she returns from New York after the death of her estranged rabbi father to the Orthodox Jewish community in North London where she grew up. Once back at home, she stirs up controversy when she shows an interest in a childhood friend. The movie’s producers include Frida Torresblanco for Braven Films, Ed Guiney for Element Pictures, and Rachel Weisz for LC6 Productions. Film4 developed the film and co-financed with FilmNation Entertainment, which is also handling international sales. 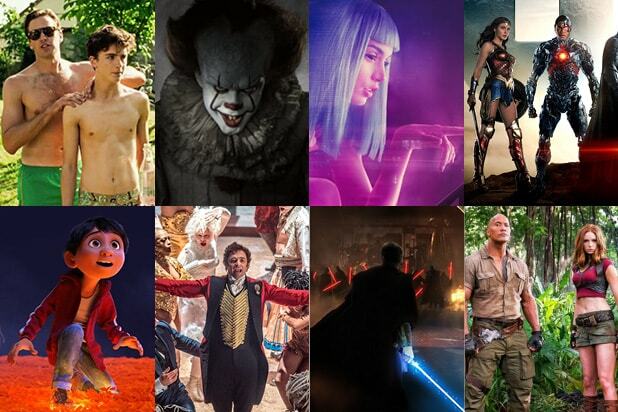 Executive producers are Rose Garnett and Daniel Battsek for Film4, Ben Browning and Glen Basner for FilmNation Entertainment, Andrew Lowe for Element Pictures, as well as Eric Laufer and Giovanna Randall.